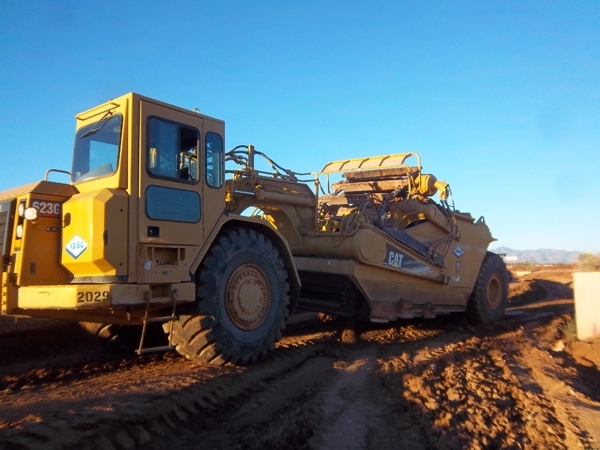 Valencia Road - Alvernon to Wilmot Road Project - KE&G Construction, Inc.
Construction of the Valencia Widening Project for Pima County Department of Transportation began on January 13, 2014. 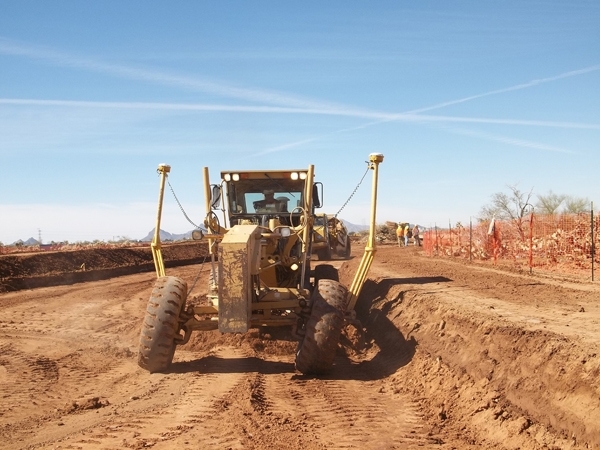 The scope of work includes the widening and reconstruction of Valencia Road from Alvernon Way to Wilmot Road, a total length of about 3.3 miles. 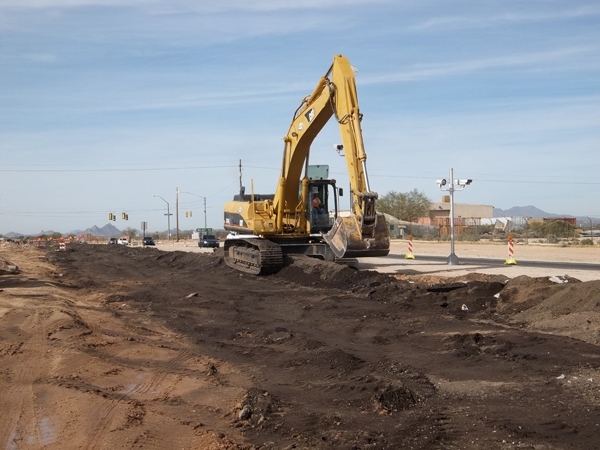 Valencia Road will be widened from 4 to 6 lanes including the widening of the bridge over the Union Pacific Railroad (UPRR) and the widening of the road under the I-10 overpass. 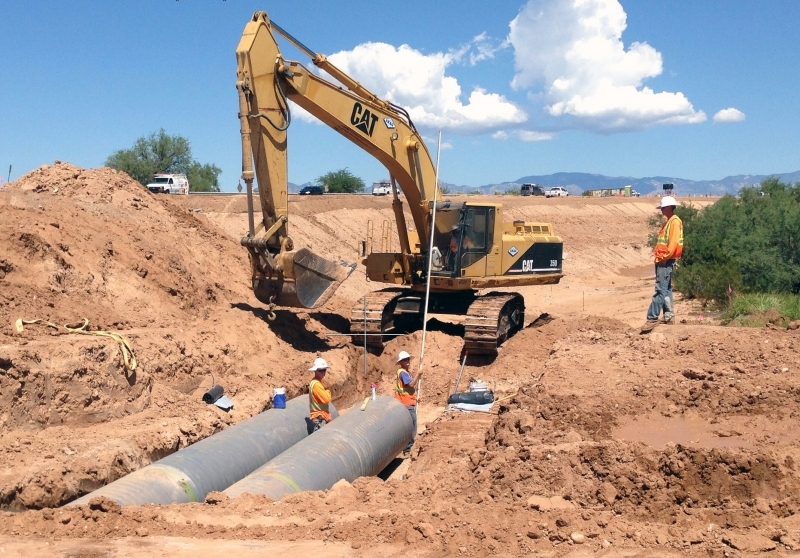 This project involves working with Pima County, ADOT, Union Pacific Railroad, City of Tucson, local businesses, adjacent schools and residents in the area.